Dr. Nugent, What Is Cosmetic Dentistry? “Smile, and the world smiles with you,” is a famous quote. Unfortunately, there are Pasadena Texas residents who are afraid to smile. They don’t like how their smile looks or the color of their teeth. Modern Cosmetic Dentistry can solve these problems easily and predictably. When you smile, everyone sees your teeth shapes, colors, tooth size, gum line, tooth alignment and spacing. If you have problems in these areas cosmetic dentist Michael Nugent has a solution for you. With Dr. Nugent’s cosmetic knowledge and skills, he can create a plan to make your teeth whiter, brighter, and evenly aligned. Furthermore, Dr. Nugent can change tooth shapes, contours and size to create a beautiful dream smile. 1. Polish. Remove the unwanted stains on the outside tooth surfaces. 2. Teeth Whitening (Teeth Bleaching). Teeth that are stained or discolored can be made white again with teeth whitening. 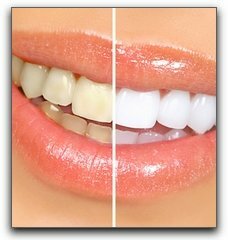 Teeth whitening is a very easy and safe way to whitening a smile. 3. Porcelain veneers. With super thin porcelain veneers, Dr. Nugent can create beautiful smiles. Veneers allow for the correction of dark teeth, chipped teeth, crocked teeth and gaps between teeth. 4. Porcelain crowns. For teeth that have been damaged by trauma or decay, all porcelain (no-metal) crowns can beautifully restore the teeth. 5. Orthodontics. Teeth that are not in the correct position can be moved via orthodontics. 6. Dental implants. Nothing compromises a beautiful smile like missing teeth. Dental implants are the most advanced way to replace missing teeth. Unsure about Cosmetic Dentistry? Come see Cosmetic Dentist Michael Nugent. 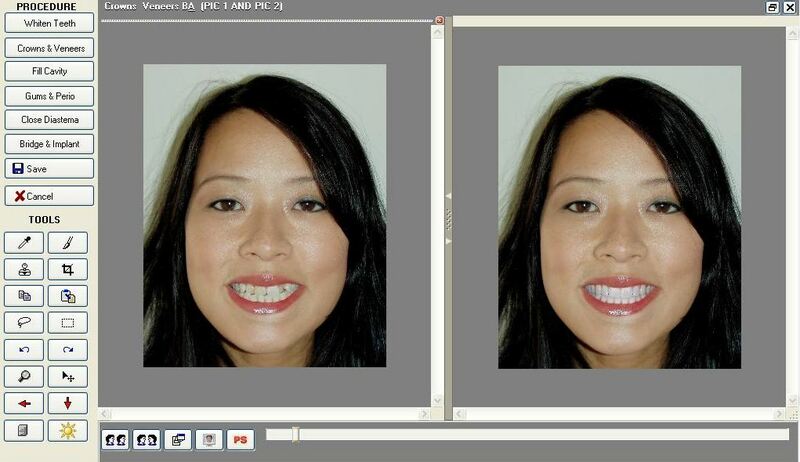 Dr. Nugent has special cosmetic software that can give you a digital preview of your new smile. To learn more about all types of Cosmetic Dentistry and how Cosmetic Dentist Michael Nugent can help you call 713-941-8261. Our office is located at 3421 Burke Rd, Ste A, Pasadena Texas 77504. However, Dr. Nugent helps patients from Pasadena, Deer Park, Friendswood, La Porte, League City, Clear Lake, Pearland and Houston Texas. Let Dr. Nugent show you the many wonderful benefits of Cosmetic Dentistry. Did you know that Dr. Nugent was voted BEST PASADENA DENTIST multiple times? 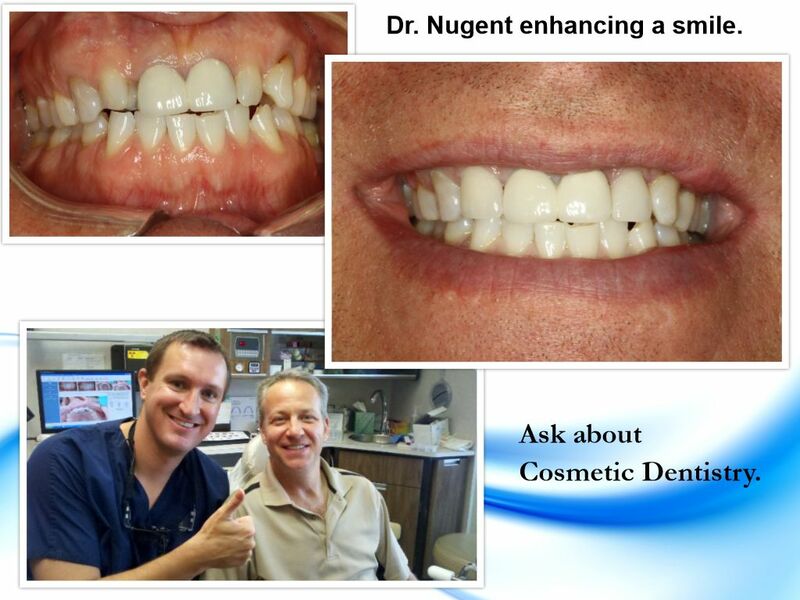 Let Dr. Nugent’s passion for cosmetic dentistry work for you.